Noelle Writes: Author C.A. Szarek guest post and Collision Force excerpt! Author C.A. Szarek guest post and Collision Force excerpt! I'm so thrilled to welcome my fellow Total-E-Bound author C.A. 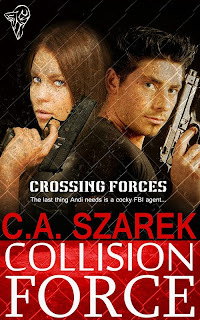 Szarek to my blog and I'm even happier she's going to share an excerpt from her new book, Collision Force. 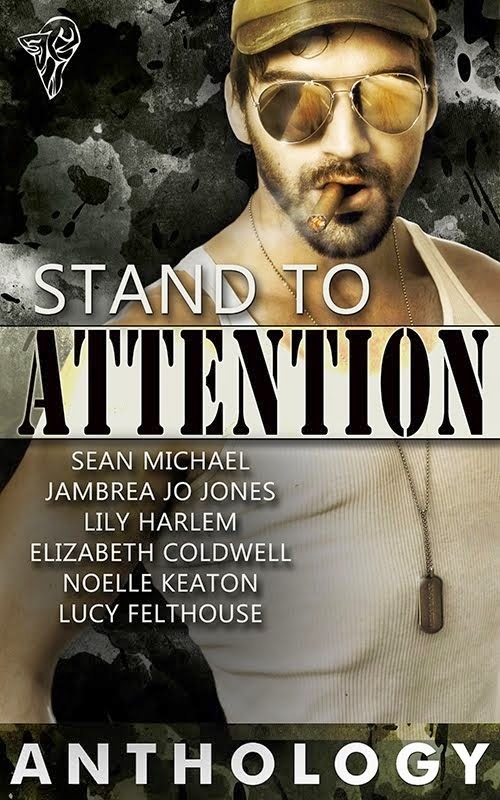 If you love the romantic suspense genre like I do, then this book is a must read! And best of all, C.A. is giving away a free e-copy of Collision Force to one lucky commenter! Please be sure to leave your email address so C.A. can reach you if you turn out to be the winner. Good luck! Sword's Call is C.A. 's first book, and is the first in the King's Riders Series, published by Gypsy Shadow Publishing. C.A. also has a Romantic suspense, Collision Force (Crossing Forces Book 1), published by Total-E-Bound Publishing. BOTH ARE AVAILABLE NOW! She's always wanted to be a writer and is overjoyed to share her stories with the world. Thank you for having me, Noelle!!!! Congratulations and continued success, C.A. Thank you HK! I can't being to describe how awesome you are! I am so glad you stopped by! Thank you! Just stopping by to say Hi, Chrissy.Glad things are going so well for you. Love Collision Force. Thank you for your continued support, Marsha! You're awesome! Can't wait to read collision force, Chrissy! Waves!!! Hi Kelly!!! Thanx!! Hope you like it! !